Organised by circuit owner MSV in association with Porsche Club GB and supported by Porsche Cars GB, the Brands Hatch Festival of Porsche will be the Club’s premier national event for 2014. In addition to a variety of on-track action, the venue is expected to be surrounded by all types and ages of Porsche, from the 356 of the 1950s to the very latest plug-in hybrid 918 Spyder super sportscar. The Brands Hatch Festival of Porsche coincides with the 40th anniversary of the 911 Turbo, and a special celebration of this model will form part of the festivities. A dedicated parade of over 60 examples of the 911 Turbo from the 1970s to the present day will take to the track on Sunday afternoon. With Porsche returning to the top LMP1 class at Le Mans this year, there will also be a sports car endurance racing theme, which has added resonance given the Brands Hatch circuit’s history as the venue for many memorable motor sport battles. In support of this, the Porsche Museum will be showcasing a number of its jewels from the world-renowned exhibition in Stuttgart. Porsche is the most successful marque at Le Mans with 16 outright wins, and two past victors will thrill visitors to the Festival. The 1987 Porsche 962 and the 911 GT1 from 1998 will line-up in a pit lane display, and other iconic racers will join them in the activities. In addition to famous cars, a number of Porsche personalities will also take an active part in the event. Leading the on-track action will be former Porsche works race drivers and Le Mans winners Derek Bell, MBE, and Richard Attwood. The Festival will also be the finale of a national contest organised by Porsche Cars GB that challenged Porsche Centres to undertake a Classic Restoration project. 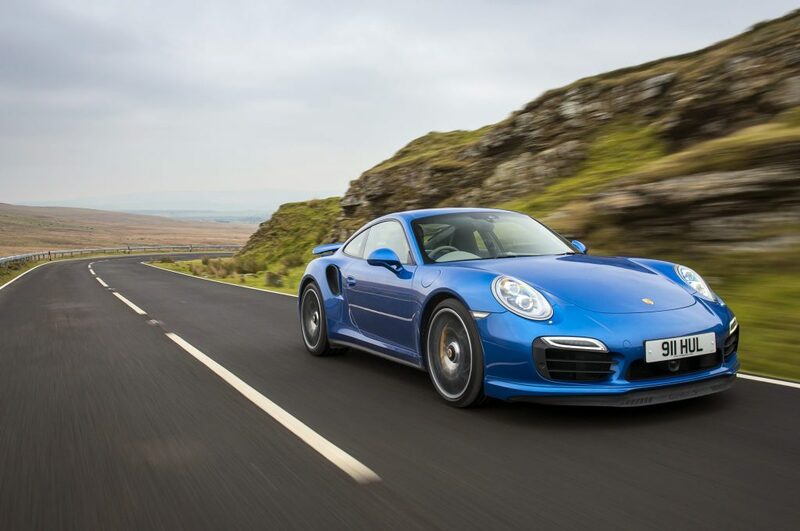 This is the second year Porsche Cars GB has run this competition; for 2014, with the 911 Turbo celebrating its 40th anniversary and the new 911 Targa being launched, Centres are restoring any Classic Porsche model that is turbo-charged and/or a Targa. This, of course, includes the front-engined turbo models such as 924 and 944. Race fans will enjoy a full on-track programme including the Porsche Club GB Porsche Club Championship, Porsche Club Speed Championship and BRSCC Porsche Championship. There will also be a Concours Display for cherished cars, and extra off-track attractions including trade stands, a fun fair and live music. Last year’s similar Porsche Club GB Festival, held at the Silverstone Classic event, saw a world-record parade of over 911 examples of the iconic Porsche sports coupe around the famous race track. The Club has a long and successful history of annual gatherings, often incorporating displays of new Porsche product and race car demonstrations.